Recall the sensation of sun warmed sand sifting through your toes each time you look at your chaise and seat cushions made with Sunbrella’s Beachcomber Dune fabric. 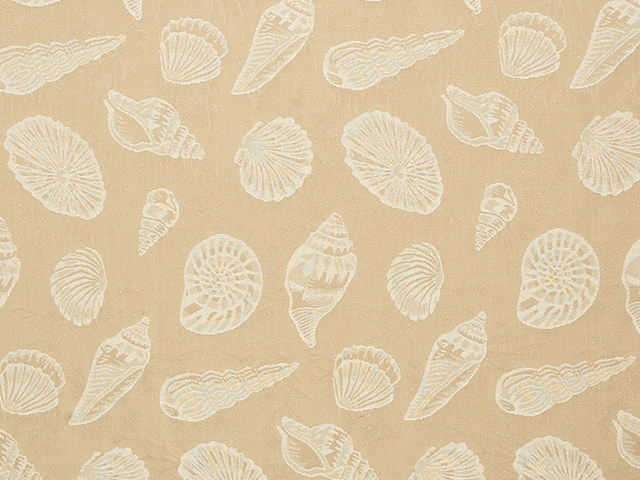 The color of seaside sand, this fabric features a wide variety of shells intricately detailed in white. You’ll want to reach down and pick up each one of the breathtaking shells depicted on the fabric as if you were combing the beach for such marine treasure.  The neutral colors will complement the décor of any living space, both inside and out. 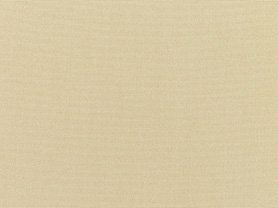 Enhance the quality of your relaxations space with the beach magic brought to you by Sunbrella’s Beachcomber Dune fabric.